If there’s one thing about holidays we all love, it’s the company holiday party. Or maybe you don’t have a business event but a gathering of friends and family to celebrate the season. Whatever the makeup of the group and the reason for the party, the holidays are upon us. As part of your arrangements this year for your event, why not consider using a corporate limousine service for transportation to and from the venue? 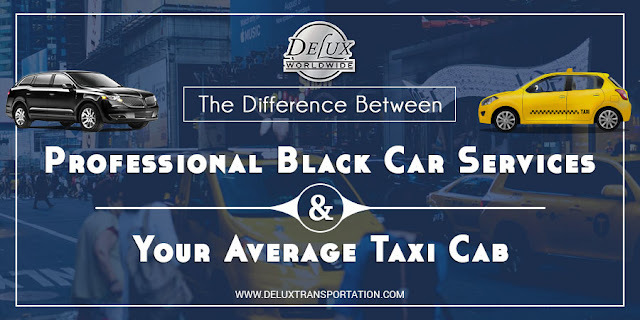 When you book that limousine service in NYC to take you to your hotel, there are lots of things on your mind to see and do during your visit. 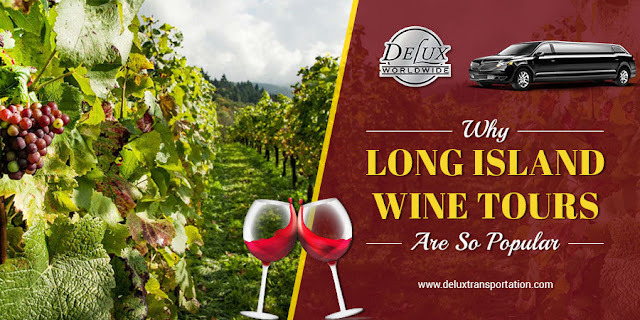 Doubtless, wine will feature somewhere in there – a glass or two with a meal, or a sparkling toast in some luxury restaurant.But many people don't realize that you can tour wineries when staying in New York – those of the Long Island wine region. The Long Island wine region or American Viticultural Area (AVA) covers the counties of Nassau and Suffolk in New York, including some small offshore islands.It was established back in 2001 when the two separate areas were brought together into one AVA, allowing the wineries to use blends from vineyards in other parts of New York. There are two viticulture areas within the region, each with its distinctive style and wineries.The remainder of the area is simply classed as Long Island. For football fans, this time of the year means one thing – time to go to a game. 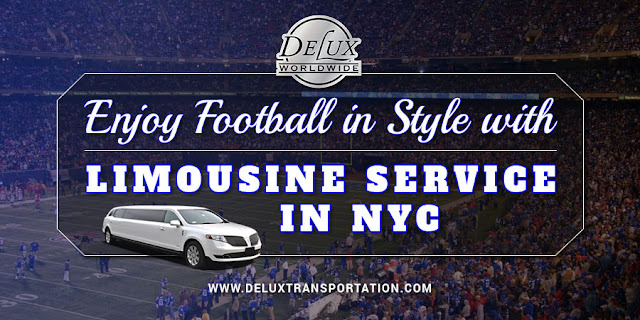 If you are visiting New York City for a vacation or are traveling to the city for business, or perhaps you’re simply a die-hard local, you can catch a game easily because the city has two teams – the NY Giants and the NY Jets. 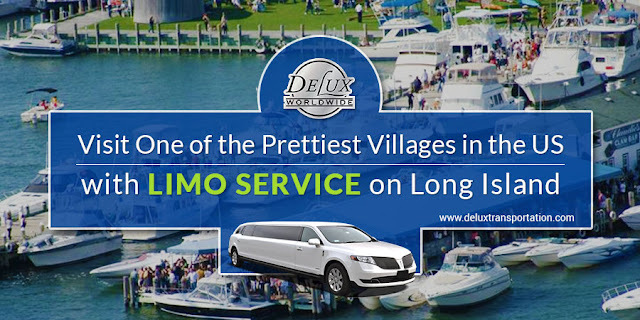 Both play at the MetLife Stadium, and one of the nicest and easiest ways to get there is with limousine services in NYC. 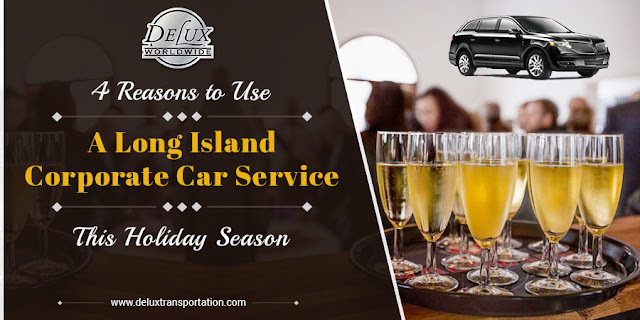 When you’re traveling from Long Island or the Tri-State areas hiring a professional limousine service is one of the smartest things you can do to make the trip enjoyable. Before you buy tickets here is a bit of background on both New York teams. The New York Giants were established in 1925 as one of the first five teams to join the National Football League (NFL) when it was first founded. Sadly, they are the only one of those five founding teams still in existence, and this makes them the longest-established team in the Northeastern US.